A resident from a California nursing home tested positive for Legionnaires’ disease. A local news station reported that the facility shut off access to the water supply under the direction of state and local health officials as well as supplied bottled water and ordered new shower heads after Legionella species were identified in multiple areas of the nursing home. Legionella bacteria is found naturally in the environment and in man-made environments, usually in water. Past outbreaks have been associated with cooling towers, water fountains, hot tubs and plumbing systems and the bacteria is contracted by being inhaled, also known as aspirated. Legionnaires’ disease, a potentially fatal form of pneumonia, is caused by an infection of the lungs with Legionella. Symptoms for Legionnaires’ disease may include fever, extreme fatigue, chills, coughing, diarrhea and/or cognitive impairment. LA Testing and its parent company, EMSL, have 16 CDC ELITE laboratories throughout the United States and Canada that are even equipped to handle large projects caused by Legionella outbreaks. The laboratories provide Culture Testing, Polymerase Chain Reaction (PCR), Sequence-Based Typing and Whole Genome Sequencing for Legionella outbreak identification. For more information about the difference between culture and molecular testing, please contact Christopher Goulah, Ph.D., at (716) 651-0030 extension 1407. EMSL created a Legionella Pocket Guide that has detailed information about the bacteria and sampling techniques. To request a free copy, please click here. For more information about LA Testing’s Legionella testing capabilities, please visit www.LegionellaTesting.com. To view a complete list of the laboratory locations, accreditations and capabilities, please visit www.LATesting.com. 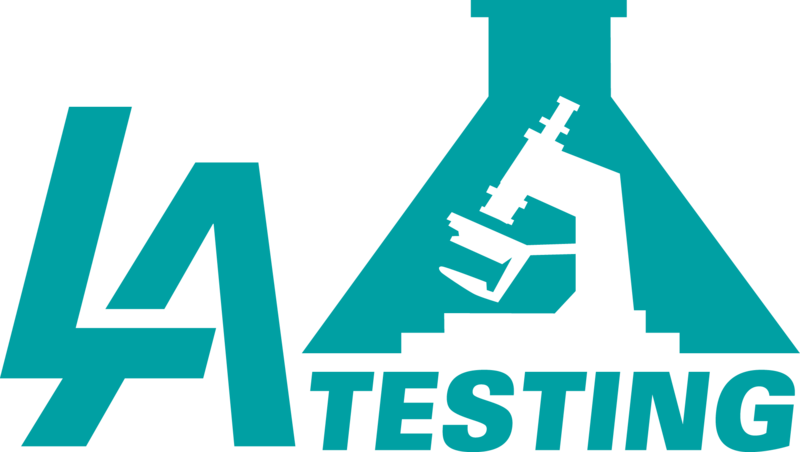 For more information about LA Testing’s laboratory services, please email info@LATesting.com or call 1-800-303-0047.